A heartwarming story was shared by a Briefly.co.za reader and it may well restore hope in us all. 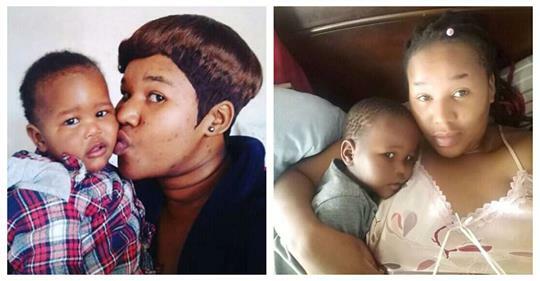 Slindile Zulu legally adopted a stranger's child to stop the pregnant young mother from having an abortion. 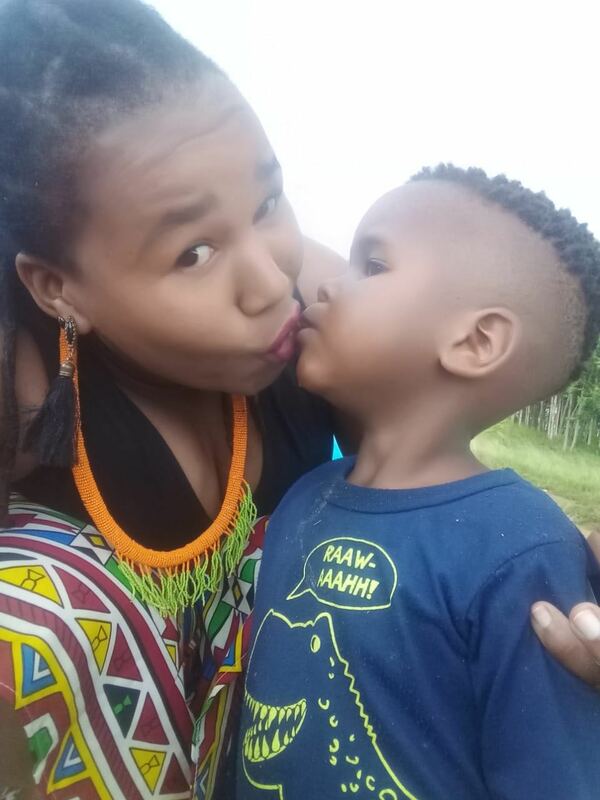 When she asked who the father of the child was, the 19-year-old pregnant woman admitted that she did not know as the child was a result of a promiscuous lifestyle.